For the first time in the seven year history of the SD Rock and Roll Music Association, we are excited to induct an all-female band. 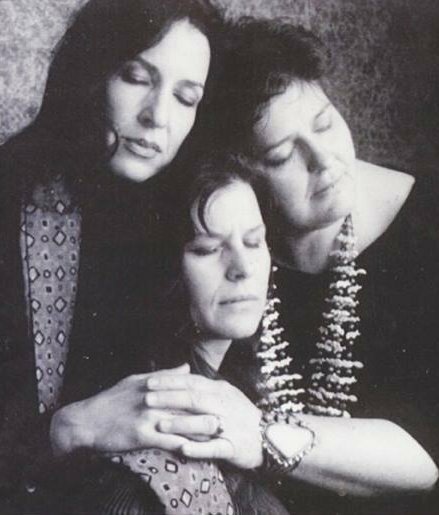 The Vermillion-based ensemble, Garden, featured the tight vocal harmonies of Susan Osborn, Colleen Crangle, and Marilyn Wetzler Castilaw. They utilized the guitar, piano, violin, and vibes during their concert-only career during the mid-70s. Susan is currently singing in Japan, performing 28 concerts in 29 days. She teaches vocal workshops throughout the world, and has many recordings to her credit. Both Colleen and Marilyn have continued their music careers, and are excited to return to South Dakota. We are also excited to hear this unique folk-rock group.